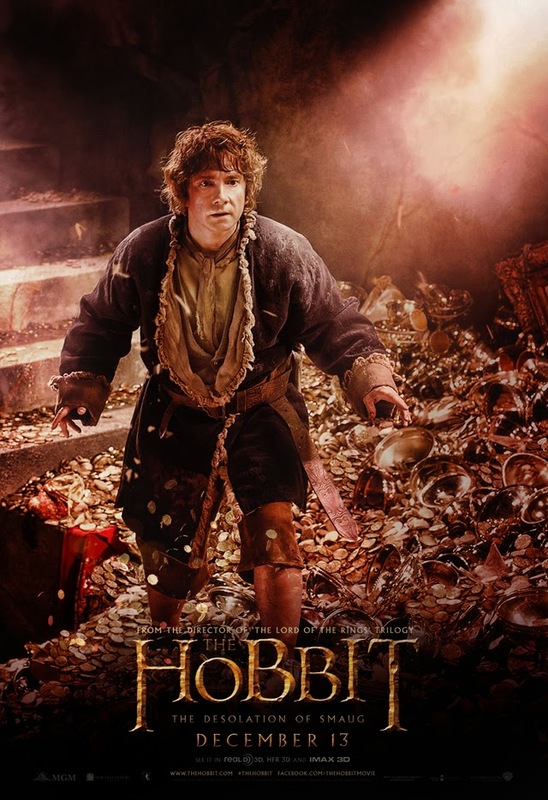 The Hobbit: The Desolation of Smaug - Bilbo Baggins Poster. . HD Wallpaper and background images in the द हॉबिट club tagged: photo the hobbit the desolation of smaug 2013 poster bilbo baggins. This द हॉबिट photo contains आग and नरक. There might also be बारबेक्यू, barbeque, ग्रिल, राइफल करनेवाला, राइफलमेन, रायफलमैन, हस्ताक्षर, पोस्टर, पाठ, चॉकबोर्ड, साइन, and साइन इन करें.